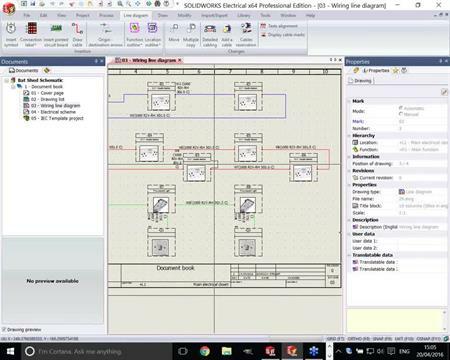 Applications Engineer David Ashford presents 'An introduction to SOLIDWORKS Electrical from 2D Schematics to full 3D Harness Design' - SOLIDWORKS Electrical CAD greatly simplifies 2D electrical schematic creation by providing an intuitive interface that gives you faster results. 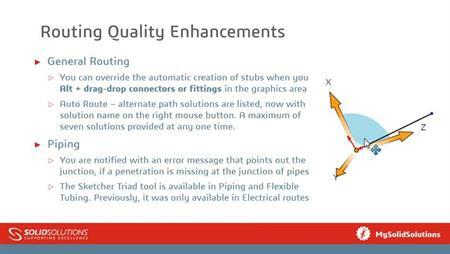 Bi-directional integration in real time with SOLIDWORKS 3D CAD provides better collaboration and productivity, resulting in fewer product delays and more consistent, standardised designs. This session will demonstrate the product in action.